Visceral design taps into our unconscious attitudes, beliefs, views, feelings, preferences, and dislikes with sensory information (e.g. visible, audible and haptic (i.e. touch-based) characteristics) that bypasses deep, conscious processing. In order to elicit the desired emotional response in your potential customers you must aim, not just for beauty, but aesthetic appeal. Various accounts of human cognitive processing help us understand how the things we come in contact with in our environment influence us emotionally. One of the most prominent accounts, especially in terms of emotion and design, was provided by Don Norman in Emotional Design: Why we love (or hate) everyday things. 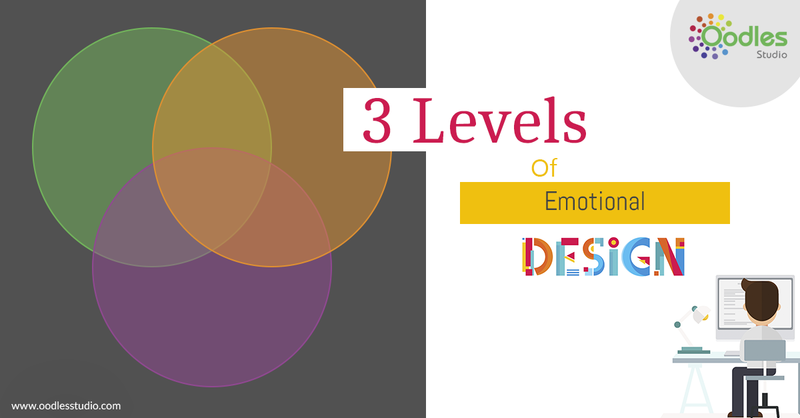 One of Norman’s most important concepts is the ‘three levels of cognitive processing’ model of human emotion. He suggests there are three distinct, yet interconnected levels of processing, which impact on the human emotional response to the things we use, observe, and simply come across in our everyday lives. In order to capture your potential users’ or customers’ attention, you must tap into the visceral level of cognitive processing. At this level the perceptible qualities of the product – primarily the physical appearance, but, wherever possible, this also includes the auditory, haptic, smell and taste information – influence and shape our impression automatically. Visceral processing is largely an unconscious event, which allows us to make judgments instantly, such as whether we like the appearance of something or whether it poses us any potential threat or danger. As the visceral design is capable of bypassing conscious analysis, this presents designers with an immediate way of grabbing the user and directing them away from other things on offer. This is of paramount importance to brand designers and anyone involved in the design of products or packaging where your designs will sit on the same shelf or ‘shop window’ (which is now more likely to be an eCommerce web page) as other, similar products. As visceral processing occurs at the surface (i.e. before any deep or semantic processing), the visceral design is essentially dealing with superficial qualities or the instantly perceptible characteristics of the product. 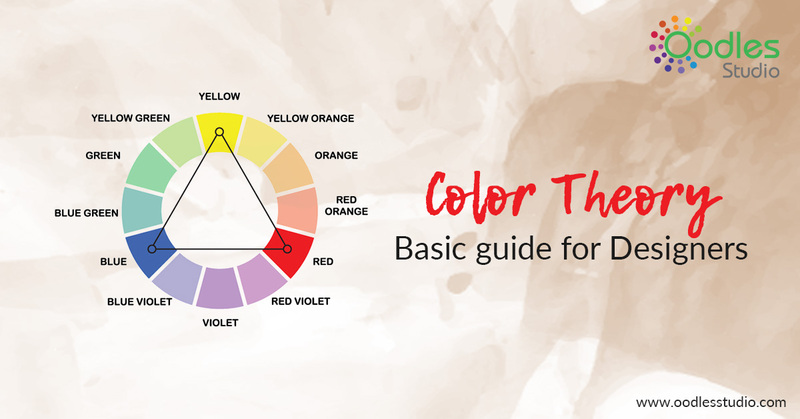 You may think “Ah, well that’s easy, I choose some nice pretty colors and stick to the same design as everyone else”, but in order to distinguish your designs from your competitors, this does not (on the whole) work. Successful brands create emotional connections between their customers (and potential customers) by researching both the market they are operating in and the types of people they want to target. The focus of visceral design is principally on aesthetics. However, we must not confuse aesthetics with beauty. It would be unnecessary and in many cases inappropriate to aim for beauty. 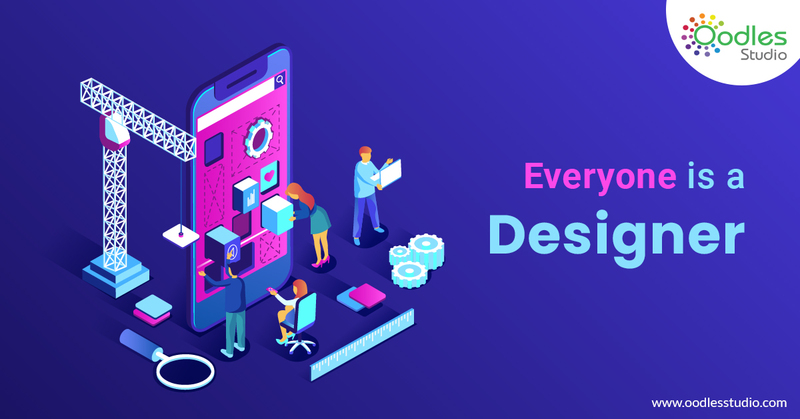 Aesthetics is as much about representing your understanding of the intended users and how they will use the product, as it is about achieving an attractive design. Beauty may achieve the first objective of grabbing the user’s/customer’s attention, but to elicit the necessary emotional response requires an appropriate and fitting, superficial design. 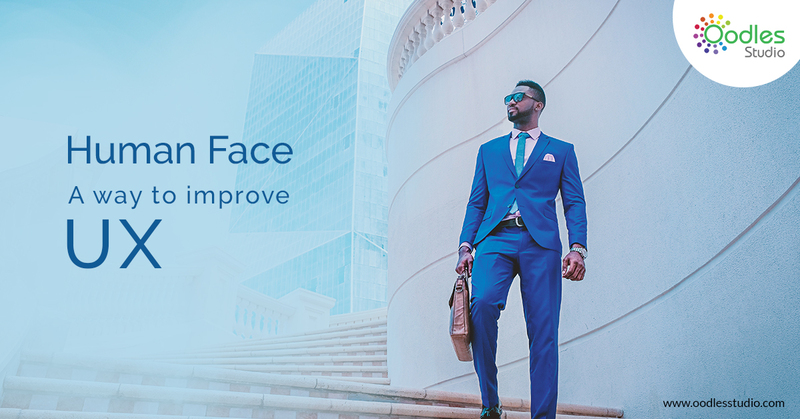 Research supports the suggestion that beauty is an important consideration, not only for purely aesthetic reasons but for its influence on our impression of how effective the product will be. For example, Andrew Dillon (2001) found participants’ judgments of user interface attractiveness converged with reported levels of perceived usability (i.e. the highest levels of perceived usability were found for user interfaces with the highest attractiveness ratings). This link between perceived attractiveness and perceived usability was also shown to persist even when their experiences with the interfaces suggested no such link existed.